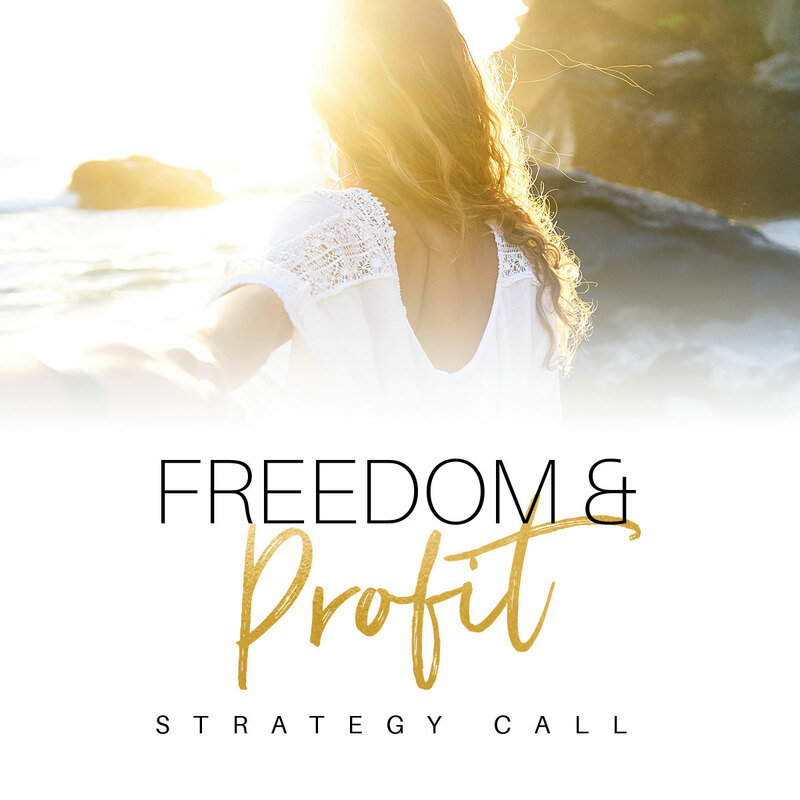 From entrepreneurs to hairdressers, wives to mums, to simply being a working person in today’s society, we are inundated with information and to-dos causing a massive amount of brain clutter that can keep us from feeling the richness in our lives, experiences, and work. 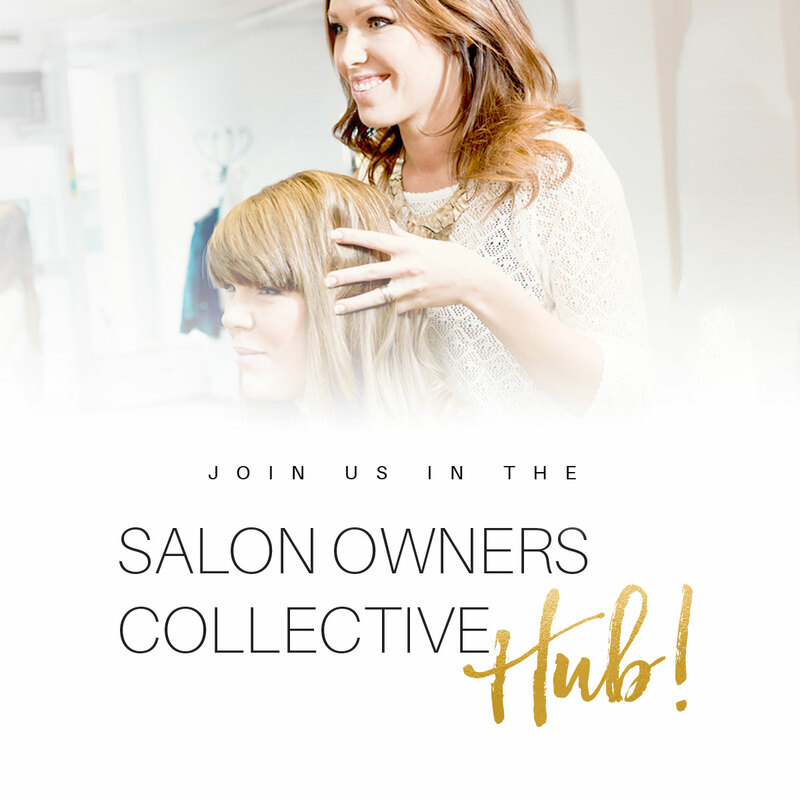 Thankfully, today’s guest on the Salon Owner’s Collective podcast has made it her mission to help us banish that brain clutter so we can focus on the things that matter most. 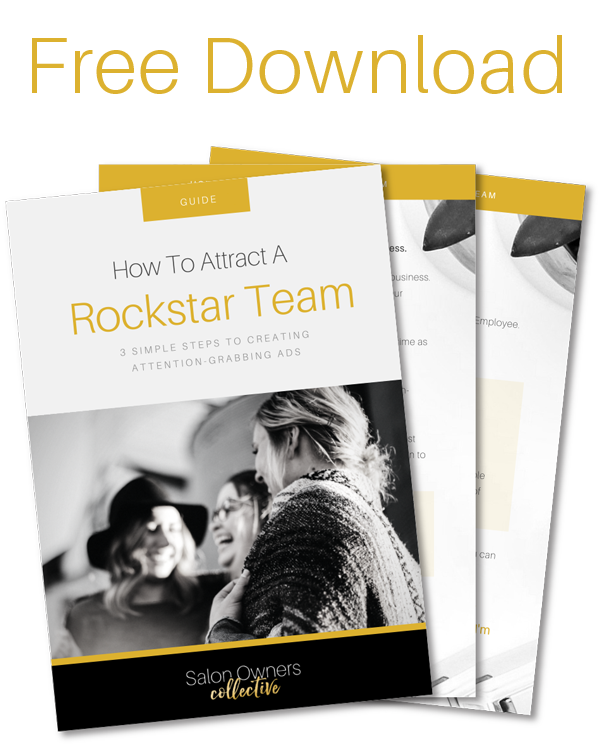 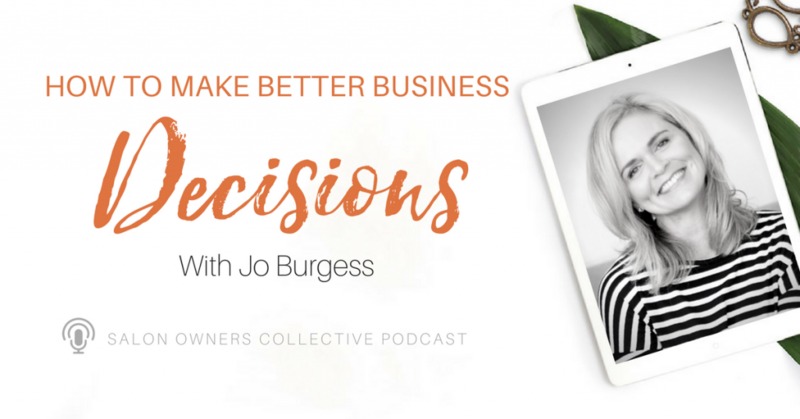 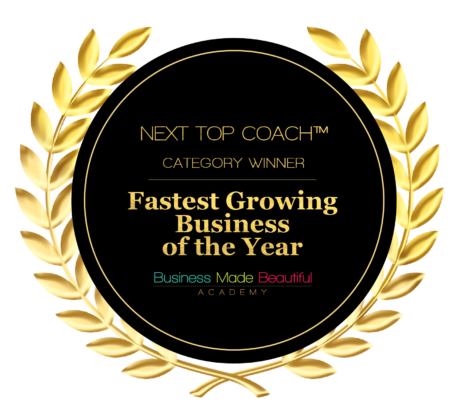 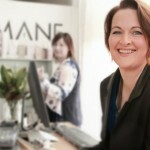 Her name is Jo Burgess, founder of salon software service and Life Sorted, an app she created to supercharge your organisational powers and help you and your family live a happier, less stressed-out life.